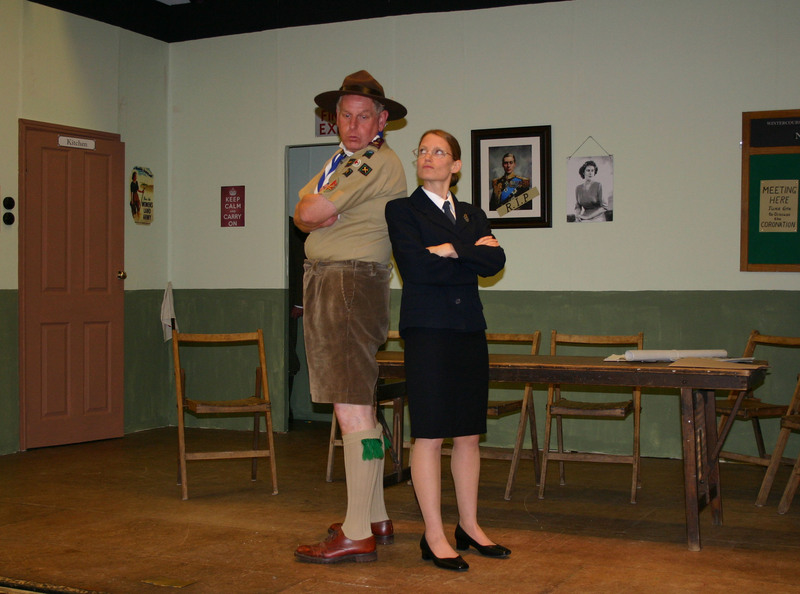 Spring Production – Curtain Up! Curtain Up! 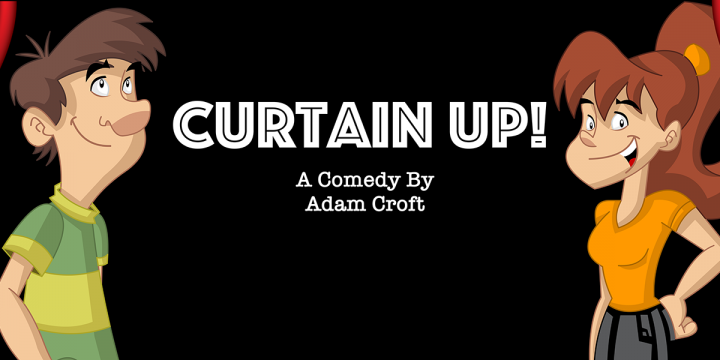 A Comedy by Adam Croft - Direct by John Furse 5, 6 & 7 April 2018 - 8pm West Monkton Village Hall Click here to purchase your tickets on our online Box Office! £1 Off ALL tickets purchased by midnight 4 April 2018 Synopsis: The Gerrysthorpe Amdram group are putting on a new play, but despite finding a cast, they may be in trouble. The village hall is going to be demolished to make way for Waitrose, so the performances have been moved up drastically! Take a look at behind the scenes on how we put our sets together. 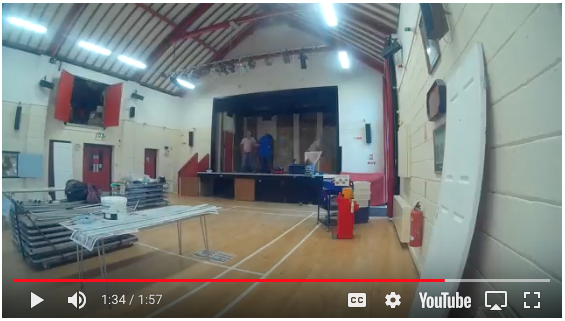 This footage was taken on 3 September when building the set for our Autumn production 'Dying to Meet You'. Our Annual General Meeting will be held at West Monkton Village Hall on Tuesday 13 May 2014 from 8pm. Everyone is welcome to come along and find out more about our group. Stage Struck – Final Night Tonight! It's our final night of 'Stage Struck' tonight at West Monkton Village Hall. Tickets are available at the door. Curtain up at 8pm. £7 Full and £6 Concession. See you there! We have just completed our AGM for 2013 and the Committee Members are as follows: President - Bob Pettitt Chairman - Graham Pinney Vice Chairman - Tom Norton Secretary - Ruth Jones Treasurer - Cathy Blacklock Other Committee Members: Tony Barratt Debbie Arscott Colin Jones Many Thanks to Lyn Batt for her past 13 years as Treasurer. 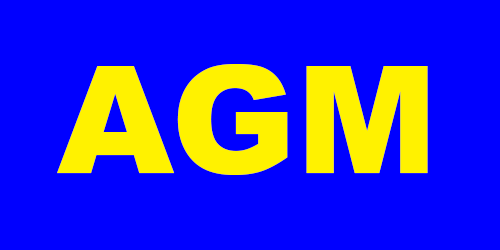 We will be holding our Annual General Meeting on Tuesday May 8 2012 at 8pm in the Committee Room at West Monkton Village Hall. Everyone is welcome to attend and to find out more about us. The meeting normally lasts approx 1hr followed by a pint at The Merry Monk a short walk from the Village Hall We look forward to seeing you! Click here to get a copy of our poster to print off and display!! Calls to the telephone box office are charged at the same rate as 01/02 numbers. 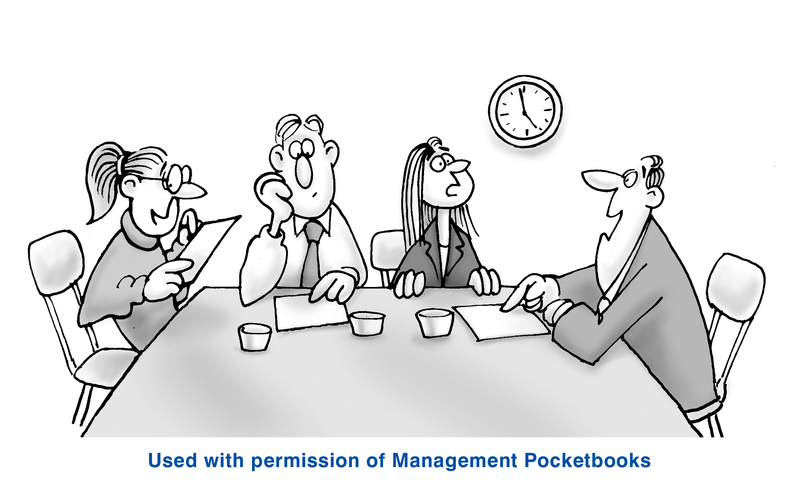 Telephone orders are subject to a small booking fee.